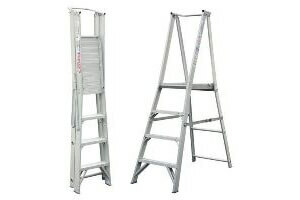 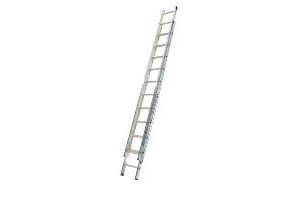 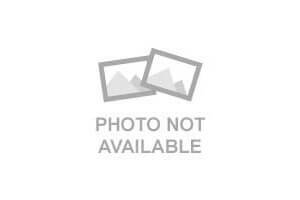 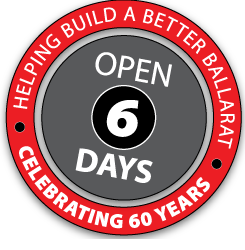 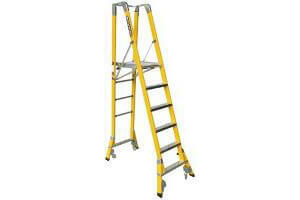 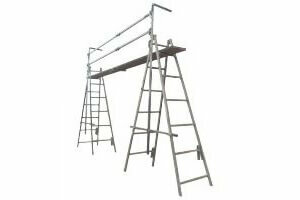 Bylsma Hire Ballarat have a range of ladders, trestles and planks to suit a veriety of needs. 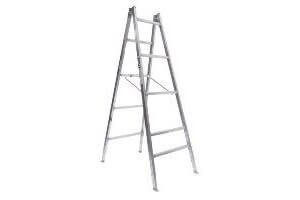 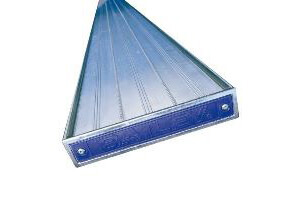 We stock aluminium platform ladders with safety handrails in 3 sizes: 2.4m, 3m and 3.6m platforms and have a great supply of Tommy Tucker trestle, plank and handrail systems. 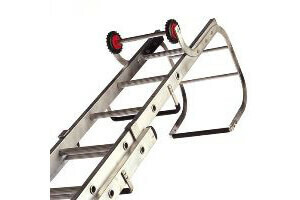 Call us today to find out what you need to get the job done.